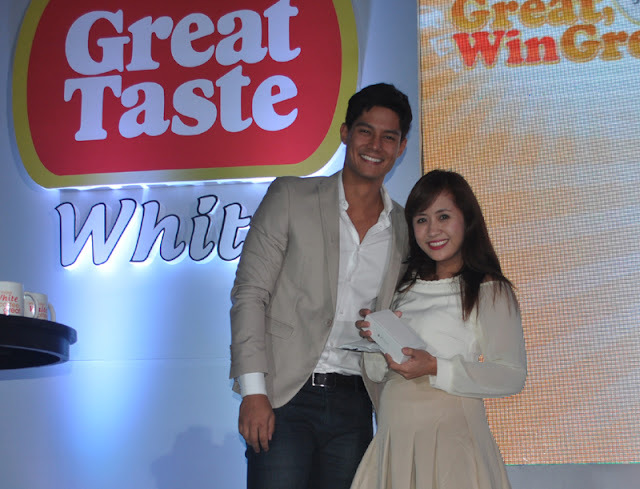 Experience the Great Taste of Winning in Great Taste White's Choose Great, Win Great Promo! Thank you so much Daniel Matsunaga for picking my envelope in the raffle box with 5 empty sachets of Great Taste White. Thank you so much Great Taste White! You too can savor great wins and take home the most awesome rewards in the Great Taste White: Choose Great, Win Great Promo. For every regional draw, there will be one winner of P200,000 and one winner of P100,000 in each area. The Great Taste White: Choose Great, Win Great Promo will culminate in the Grand Draw where Eight winners will get to own a White Toyota Vios 1.3 E M/T and One Lucky Winner will take home P3 million in cash plus an exclusive sneak peek into the Pinoy Big Brother Experience, the winner will receive VIP tickets to the PBB: 737 Big Night, tour the PBB House, and get to meet and greet PBB: All in Winner Daniel Matsunaga. Just collect five empty sachets of any Great Taste White Variant (Sugar Free, Smooth & Chocolatey, Smooth & Caramely, and Smooth & Creamy) or one empty BigSAVE Pack. 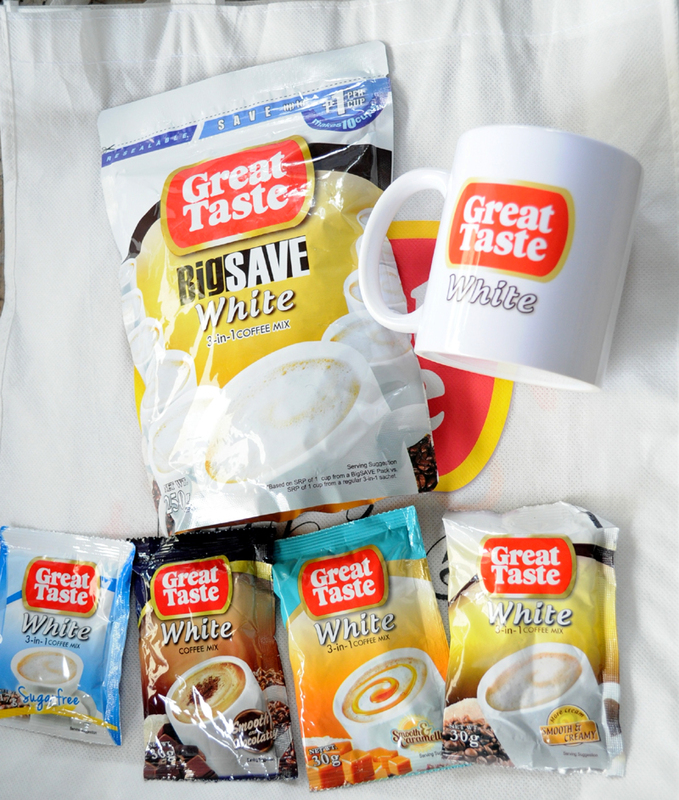 Know more about the promo by liking the official Great Taste White Facebook Page. Visit www.choosegreatwingreat.ph for more details.